Get all your Limo service needs met in Orange County under one roof. Avoid the hassles of sweating to get the best limo party bus service in your area. ULC limos is one such company that provides all kinds of Limo rental services in Orange County. Our chauffeurs are well trained to serve the clientele with grace. Professional and courteous are just understatements to describe our chauffeurs. Whether you feel like taking your troupe for a vibrant party or want to hire a limo for a prom party, the comfort, and luxury of a Limo service is incomparable. Thank you so much for sunday evening, all of our friends had a wonderful time. I will recommend you to many people we know in the area." Which Orange County Limo Rental is Right For You? Prom is the first ever celebration in a teen’s life. They might have attended extravagant parties, yet nothing matches the excitement they get during prom. When it comes to prom, they are going to be the center of attraction and will want to please all their friends. As parents, many are concerned about their safety and want to make sure they don’t end up in any trouble. Believe us or not, hiring our prom Limo service in Orange County is the best way to be care-free about your children’s safety without compromising on their great time. By hiring a party bus from us, both your disquiet are addressed smoothly. You can be sure because a cautious driver is appointed to transport your kids from one destination to another. At the same time, they will not have to give up on their dream to ride in a stylish vehicle and feel like a celebrity. Many people think, taking a Limo service in Orange County is pricey and unsafe. But as a matter of fact, ULC Limos defies all such misconceptions; our services are affordable and secure. At the same time, almost all kids celebrating prom will want to go in packs. In such a case, hiring a big sized party bus and then sharing the cost with the rest of the friends will reduce your burden. We solely aim at delivering a smooth and hassle-free corporate party bus service. With ultra-modern vehicles lined up, we are sure to meet all your needs pertained to an exuberant party night. We owe all our triumph to our professional chauffeurs who are keen to perform the best high-standard Limo service to every client. We have hosted a line-up from CEOs of top-rated organizations to families requesting a to and fro service to airports, sporting events, seaports, proms, weddings or even business meetings. Come and try our corporate car service here at ULC's limos and get an instant quick quote within seconds. We have both VIP Corporate accounts and one time only accounts available to suit your needs. All our chauffeur's are professionally dressed and fully vetted unlike Uber. Click here for a quote! 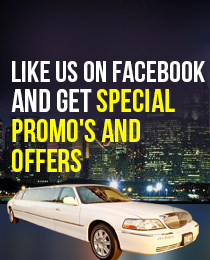 Click here to view any of our affordable limo rentals from 1 to 12 passengers. We have one of the top limo services in California featuring both Lincoln and Chrysler 300 limos at excellent prices. Our limo rentals will suit your needs and you'll get quality service. Get an instant quote in seconds! Click here to view our diverse fleet of SUV and Hummer Limo rentals which will suit any groups size up to 22 Passengers. We have both affordable SUV and Hummers limos ready to go for any occasion, at excellent prices. Get an instant quote in seconds or call us today! 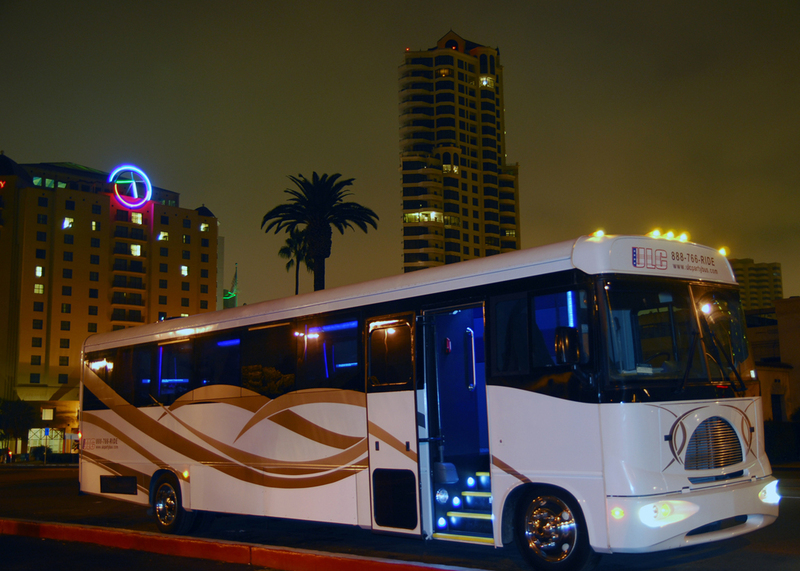 Click here to view our massive fleet of new party bus rentals in Los Angeles and Orange County. Our party bus services which will take any size group from 12 passengers up to 50 passengers. We have luxury mini buses and new party buses at low prices on sale now. Get an instant quote!